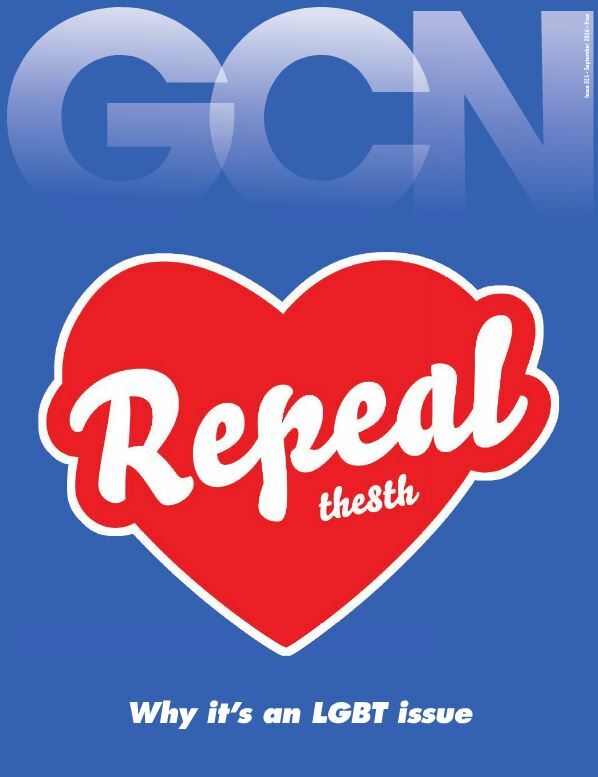 I am delighted to have helped with an OP Ed by the Abortion Rights Campaign in this months GCN on why #Repealthe8th is an #LGBT issue. This was published after I traveled to Galway to be part of a discussion on this very issue as part of Galway Pride Festival. 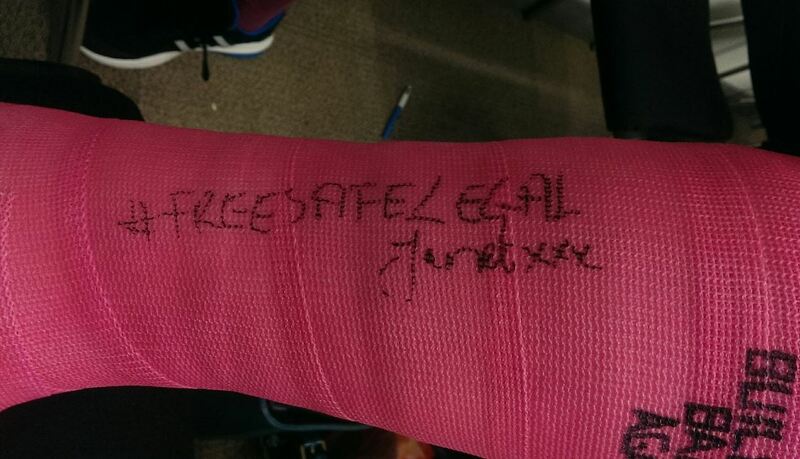 I got to meet a so many people, who had a range of sexualities and gender identities and I got asked to sign a cast. I you want to know more click through to this months CGN issue and to page 16. Previous Post4 years agoNext PostThey want to keep us Ignorant.